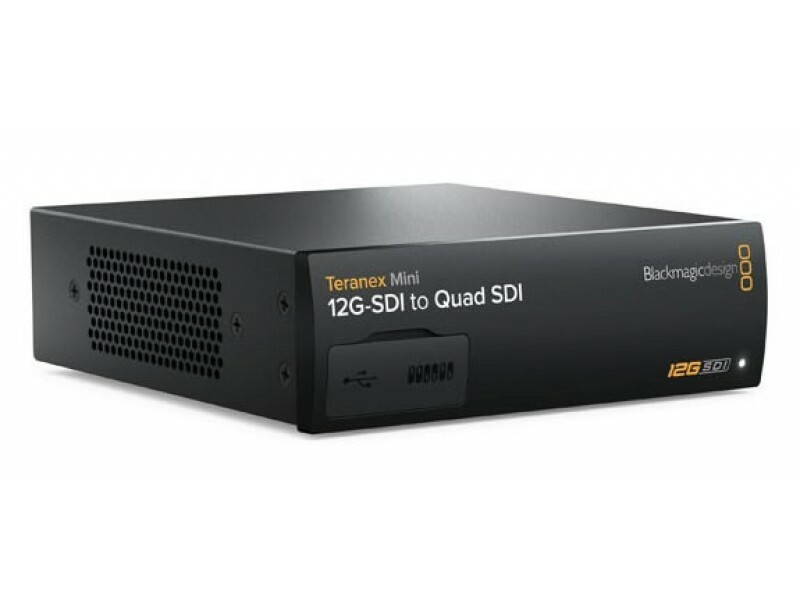 Blackmagic Design Teranex Mini 12G-SDI to Quad SDI BMD-CONVNTRM/DB/SDIQD you can connect the latest 12G-SDI Ultra HD equipment with Quad Link Ultra HD equipment. 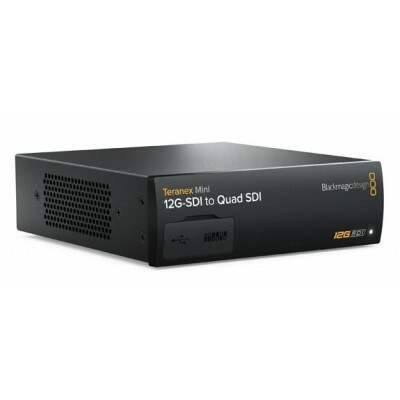 Also allows Ultra HD SDI to be separated into four HD SDI outputs for using regular HD displays for creating video wall style displays. 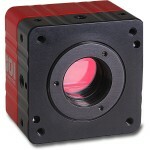 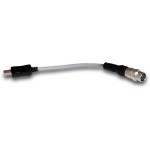 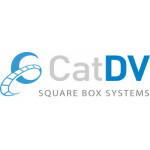 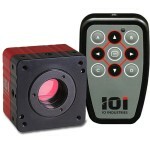 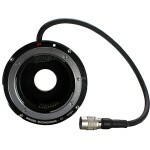 Includes 12G-SDI loop through and support for both Level A and Level B 3G-SDI equipment.